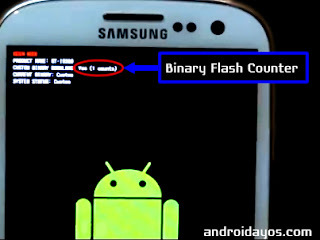 flash counter එක කියන්නේ phone එකට දාන custom binaries ගණන් කරන්න දාල තියෙන app එකක්.ඒ කියන්නේ මේකෙන් බැලුවකි phone එකට custom binaries කීයක් download කරලා තියෙනවද කියලා..Custom binaries කිව්වේ odin වලින් root කරද්දී , Rom ගහද්දි ,recovery දාද්දි ඒවාට අදාලව download වෙන binaries.root කරද්දී 0 තිබ්බ count එක1 වෙනවා.recovery දාද්දි ආයේ 2 වෙනවා.ආයේ පාරක් binaryඑකක් download උන නිසා.මේ count එක පෙන්නන්නෙ download mode එකේදියි..
දැන් power+home+volume down button තුනම එක පාර ඔබන් ඉන්න. 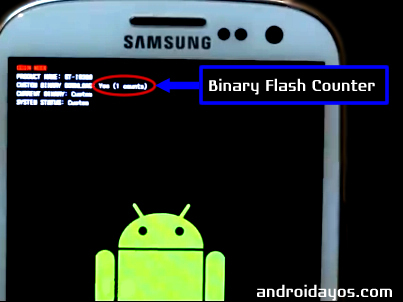 flash counter එක 0 වලට වඩා වැඩි උනාම මොකද වෙන්නේමේකෙන් තමා phone එකට custom binaries දාලද කියල බලා ගන්නේ.දාල තිබ්බොත් ඉතින් warranty එකට sorry තමා. ඒ වගේම ඔයාගේ ෆෝන් එකට OTA Updates ( Over the air - ඒ කියන්නේ online updates) දෙන්නේ නැහැ. 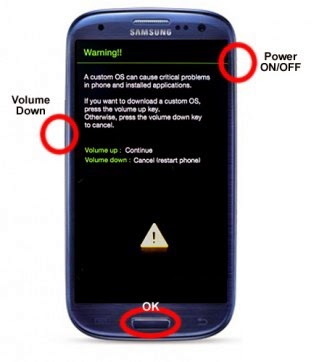 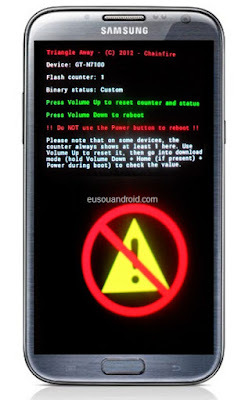 ඒත් එහෙම කියල ෆෝන් root නොකර ,Rom ,recoveryනොගහ තිබ්බැකිය.ඒකට් විසදුම තමා වෙනත් app එකක් මගින් flash counter එක 0 කිරීම.මේකට අපි පාවිච්චි කරන්නේ Triangle Away කියන app එක.මේක හදලා තියෙන්නේ XDA forum එකේ developer ල විසිනුයි. 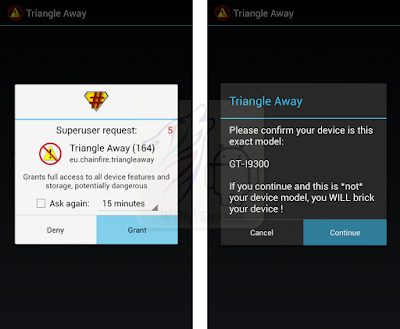 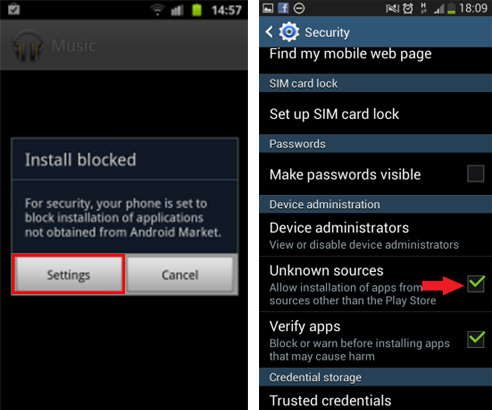 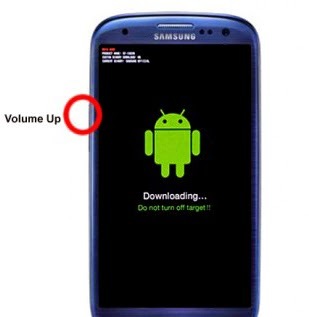 Triangle Away apk file එක මෙතනින් ගන්න.